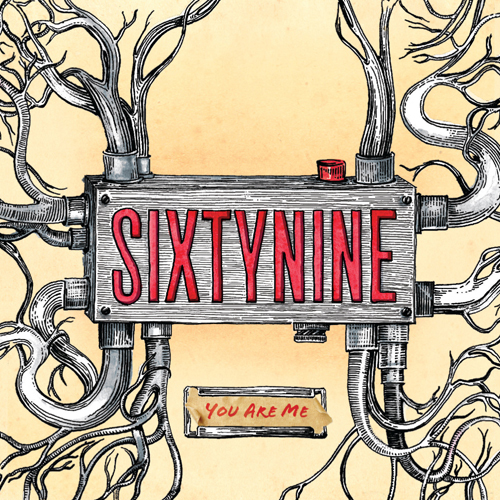 The official release for the Sixtynine album is September 2, but you can already place your order now! We have made it an enhanced edition with no less than 3 bonus videos. The 16 page booklet hold photos, lyrics and credits. All is housed in a beautiful digisleeve like all our recent releases. This because we as a company want to limit our environmental footprint as much as possible. So no plastic and less weight. Order now, and it ships before the end of the month! On iTunes you can also order the album and get it delivered on the day of release!